Happy Valentine’s Day! 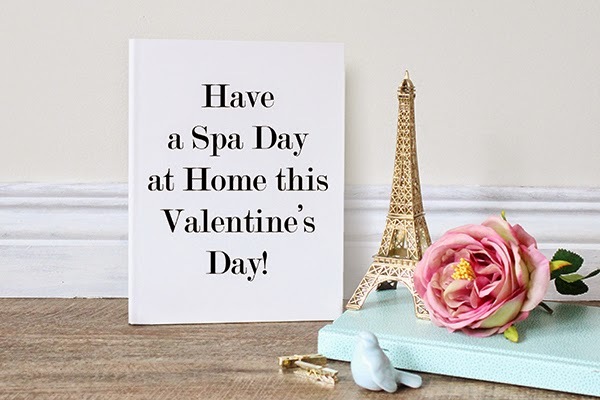 This Valentine’s Day take a bit of time to rest & relax by giving yourself a spa day at home. There are so many ways to go about it, whether you want to do a bit of advanced planning or just have an impromptu spa experience. Here are my ideas for a relaxing spa day at home! 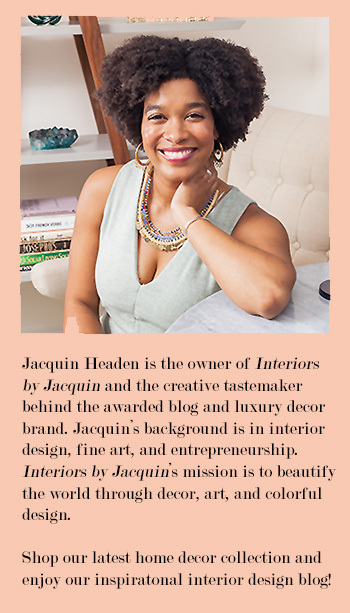 For today’s post I’ve done my own spa day at home just to get the benefit of these wonderful tips I’m sharing. Here are my six steps for a successful and relaxing home spa day. 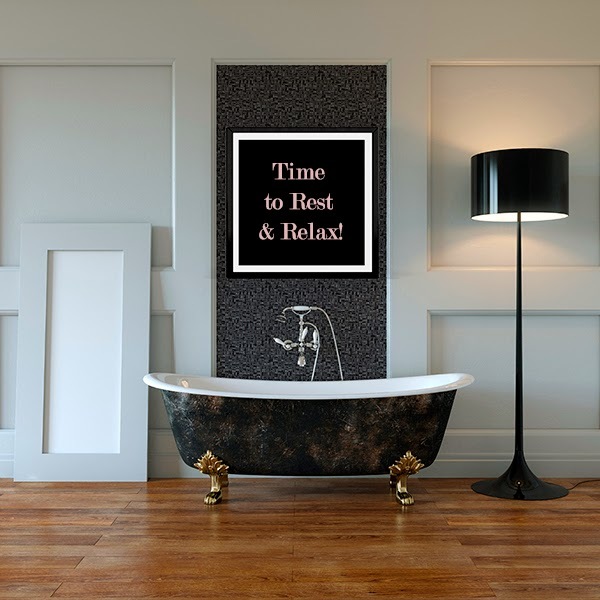 Set a relaxing mood. Start with a clean bathroom. You’ll already be off to an unrelaxing start otherwise. Then, light a few of your favorite scented candles to transform your space into a tranquil environment. Play soothing music in the background, too. For soothing melodies, click over to the “Spa” station on Pandora radio, and for your candles, try one of Illume’s luxurious candles. The combination is sure to make for a lovely spa day and Valentine’s Day weekend. Whip-up a spa-like beverage, such as fruit infused water. I suggest infusing your water with orange slices and mint leaves, but you can try your own fresh fruit variety, as well. If you already have your favorite beauty and skin products at home, use those, otherwise try a natural DIY skincare recipe. You’ll be surprised to find that they are often just as effective as any store bought treatment. If natural-meets-DIY peaks your interest, get ready for the awesome DIY skincare recipes listed in #6. End your spa day by taking a hot bath. Taking a bath while waiting for your face mask to dry would be the perfect combination. Here are a few DIY, luxury bath-time creations to enhance your home spa experience. DIY Lush Inspired Bath Bombs – can’t wait to try this one! DIY Foot Soak – and it works! So, this Valentine’s Day remember to treat yourself, too! 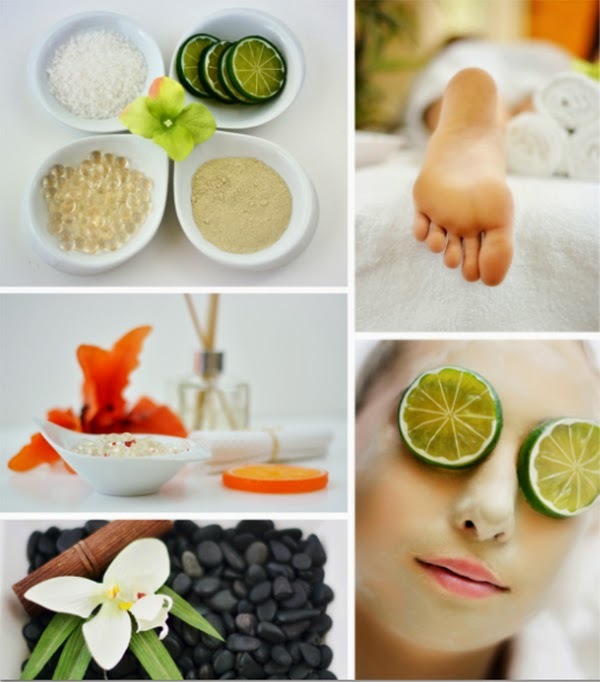 A home spa day is the perfect opportunity. Have a lovely weekend and an enjoyable Valentine’s Day!